Memorial Day weekend has arrived! We are off to Philadelphia to spend the weekend with my family. Tonight the six of us are going to a cooking class together and then tomorrow night I’ll get to see some friends and family that I haven’t seen in a while so that will be a treat. The only thing that I’ll be missing are the cocktails. Can someone please have a couple of these for me? Work was good this week as things are winding down. We are now leaning towards selling parts of the business (e-commerce, consulting expertise, business referrals) as opposed to the brand. After putting a lot of thought into it, I think that I’d really like to keep “Keep It Sweet Desserts” as my own. This blog has been my home for almost four years and I don’t think I am ready to let that go. 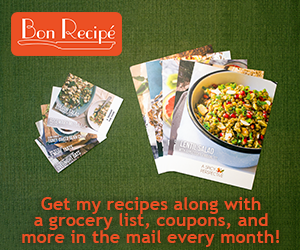 Besides, I’m on a baking high right now and really enjoying creating recipes to share here. Again, if you or anyone you know is interested, definitely get in touch! I hope that you all have a wonderful holiday weekend! Yay! I was really hoping that was what you’d decide to do, as opposed to selling the whole thing. You will always be Keep it Sweet to me!